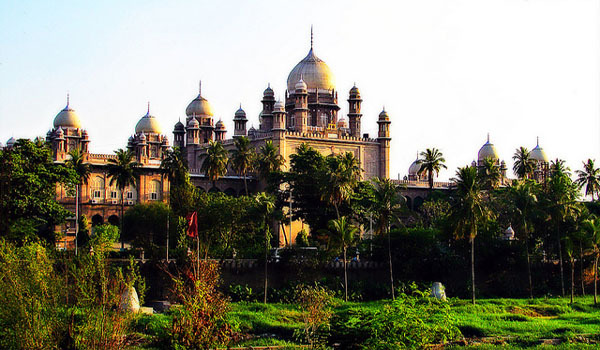 Hyderabad is the largest and the capital city of Andhra Pradesh. It is also known as the city of the Nizams. 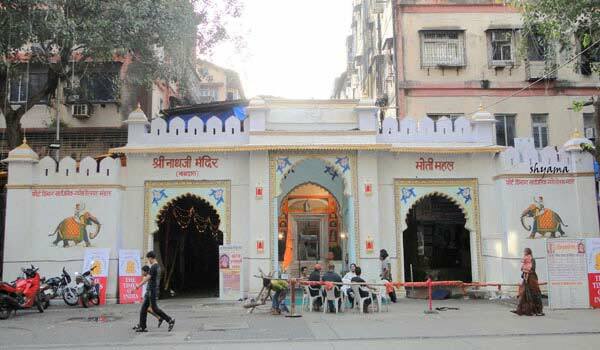 This city was known previously known as the trading center of pearls and diamonds and the very exquisite Koh-I- Noor was also known to be kept here. The markets that dealt in these precious stones including Laad Bazaar, Sultan Bazaar and Begum Bazaar, have continued open for long eras. This city is located on the located on the banks of the Musi River and on the Deccan Plateau. This city is also known as the IT capital of India because of the progressive IT movements and the headquarters of Google and Microsoft both make this city an important IT hub. 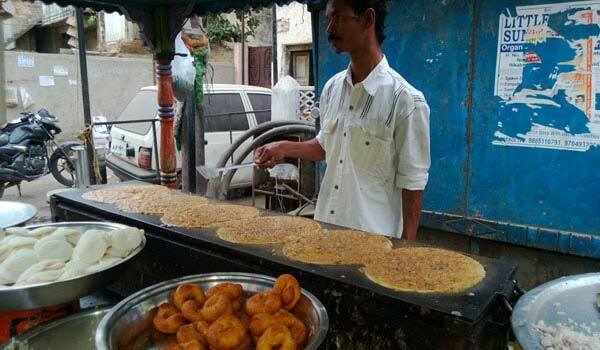 Hyderabad is an old city and there are several historical monuments are found here. To mention on the first number you must visit the Charminar which actually means the four minarets and this is the emblem of Hyderabad. There are minarets with a height of 48.7 m and there is also a mosque in this monument and you can see the beautiful city from its minarets. 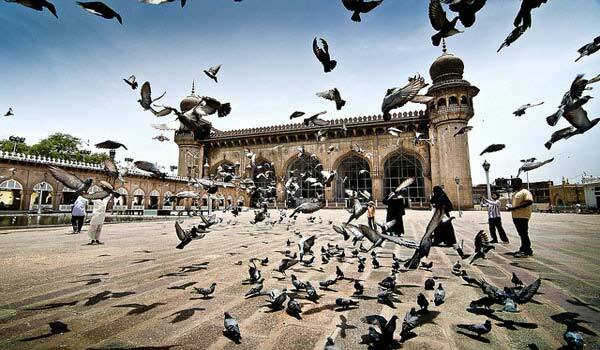 You can see the Mecca Masjid which is the biggest and the oldest in the city and this mosque is built by Quli Qutub Shah but was left uncompleted and it was completed by the Mughal emperor Aurangzeb. You can visit the Chowmahalla Palace and the Falaknuma Palace which are very beautiful and the interiors are very beautiful and intricate. 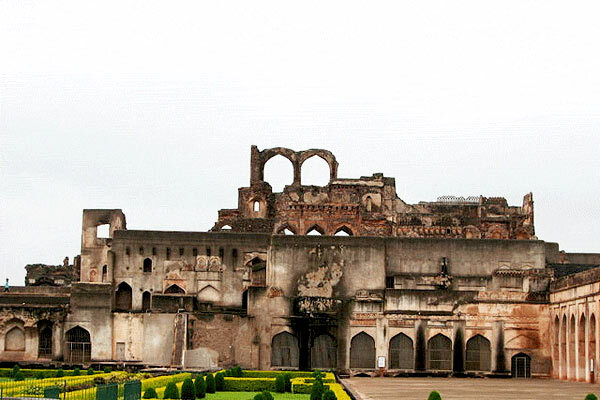 You cannot miss the Golconda Fort as this is an ancient Fort which is having an ample of space and this fort was the capital of the Qutub Shahi Kingdom. Do not forget to catch the light and Sound show in the fort. There are many shrines in this city and them are also regarded as major tourist destinations, like the Qutub Shahi Tombs Site Museum where you will see many forts and tombs made by the ruler of QutibShahi Kingdom,Hussain Shah Wali Dargah, Paigah Tombs where you will see intricate marble work and find sweet melodies as birds sing in this place. 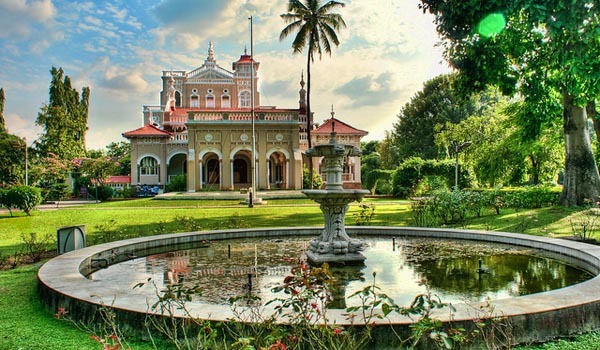 Also visit the Birla Mandir, Nehru Zoological park, Birla Planetarium and Science & Technological Museum and many other places to explore the city at best. Hyderabad is a place of cuisines and you cannot miss the internationally famous Hyderabadi Biryani and other dishes like Haleem. 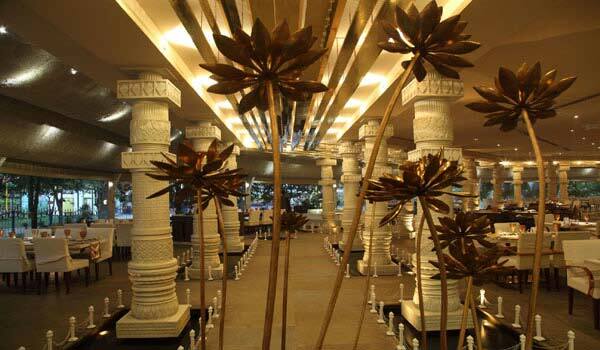 You can also taste the very relishing Arab and Mughlai cuisines. The Nahari, BaghaiBaingan, chakhna Khubanika Meetha, MirchikaSalanare some of the dishes which you cannot miss. 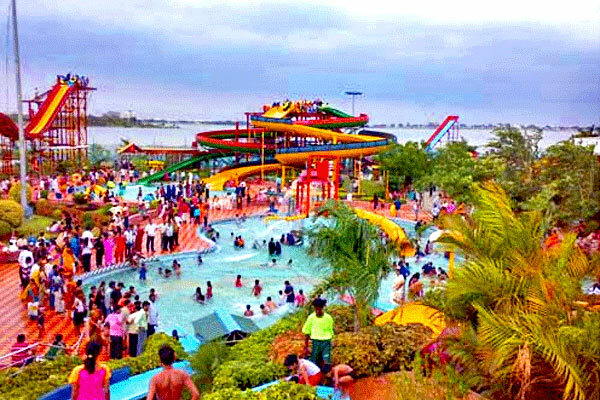 You can visit the Lumbini Park and the NTR Gardens where you can also have fun with Bungee Jumping and have great funs on the rides which are made in the shape of insects and have good food in the café which are made in the shape of vintage cars. You can shop for some elegant pearls and diamond jewelry from the markets of Hyderabad and there are also some retail markets that are especially for ladies. 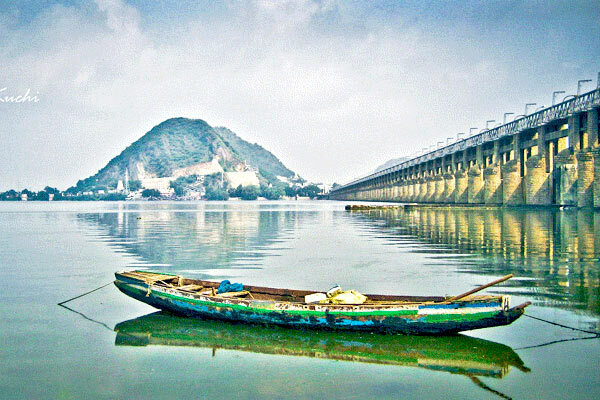 Help us to improve this article/list "Hyderabad Travel Guide". We would be glad if you can comment below and provide your valuable suggestions and feedback. If this page about Hyderabad Travel Guide have any wrong information/list or out of context content, then you can report us as well.